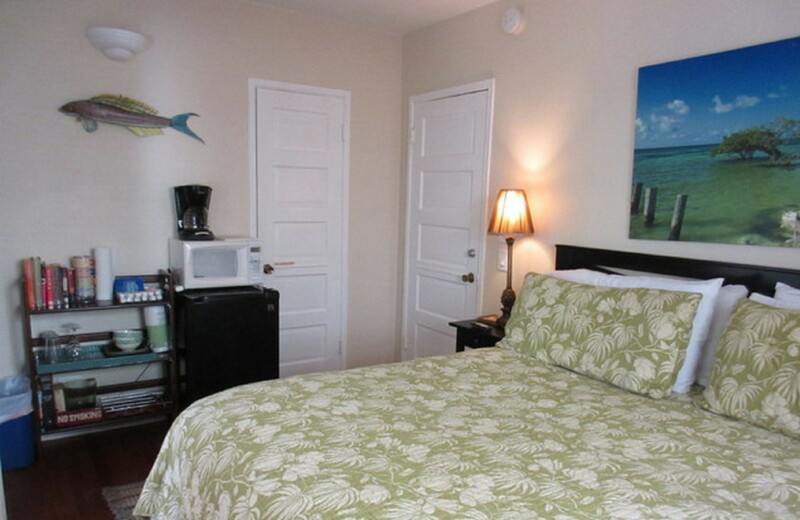 Suite Dreams Inn by the beach is an intimate family-owned boutique Key West Guest House nestled in the heart of the tranquil upscale Casa Marina neighborhood of Old Town Key West, Florida, just a 3 minute stroll from the best Key West public beaches and a 10 minute stroll or 3 minute bike ride to the world famous Duval Street. We offer you Resort Amenities Without the Extra Resort Fees. We offer Special Pricing for guests who book through our website and call the Inn for the book direct code. 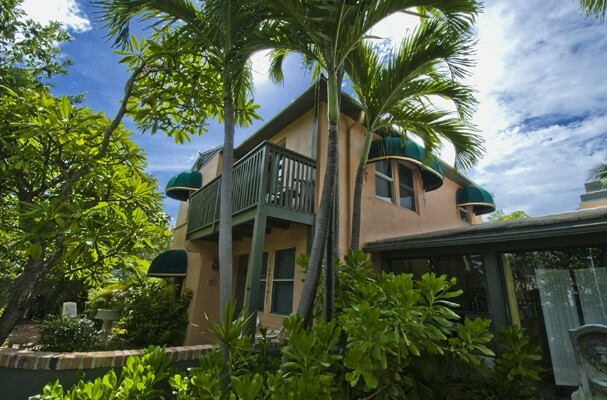 Our distinctive Key West Guest House offers 1, 2, 3 and 4 bedroom suites. 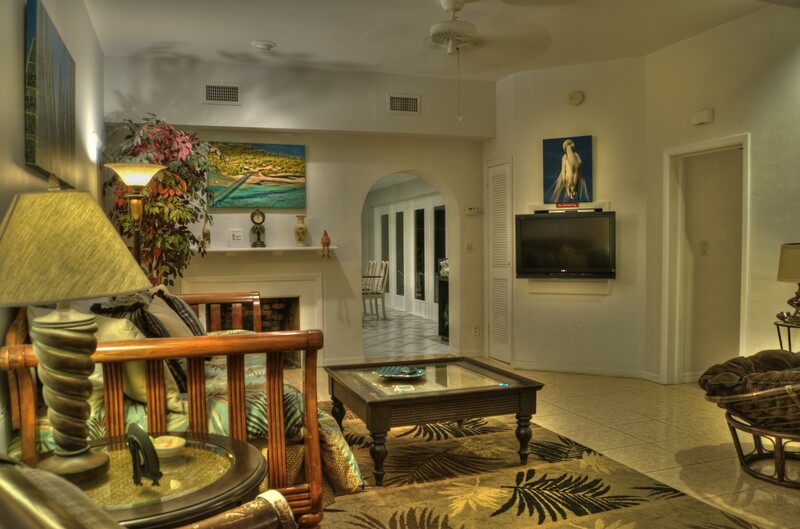 Our suites include private entrances, living rooms, a private pool, well-equipped kitchens or kitchenettes, comfortable king and queen beds with designer bed linens, private ensuite bathrooms, flat screen TVs with cable and free WiFi. 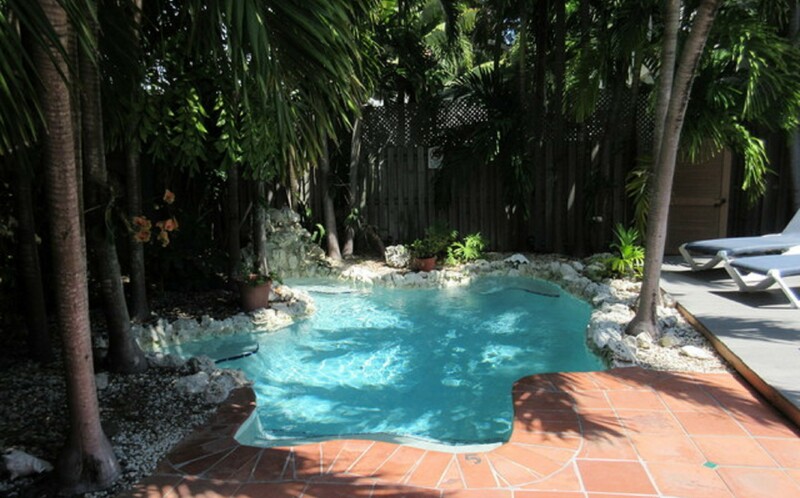 Take a dip in our sparkling, heated, lagoon style dipping pools to relax and unwind. Our lush tropical gardens, complete with hammock swings and shady nooks, are perfect for reading a newspaper with your morning coffee or enjoying conversation or a good book with an afternoon cocktail. 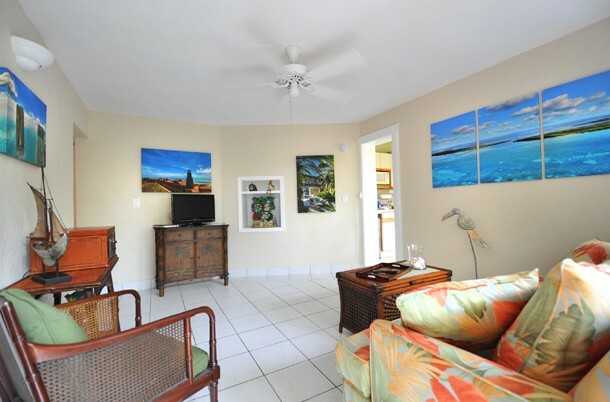 Suite Dreams Inn by the beach combines tropical elegance with casual comfort to help assure our guests the ideal island experience. 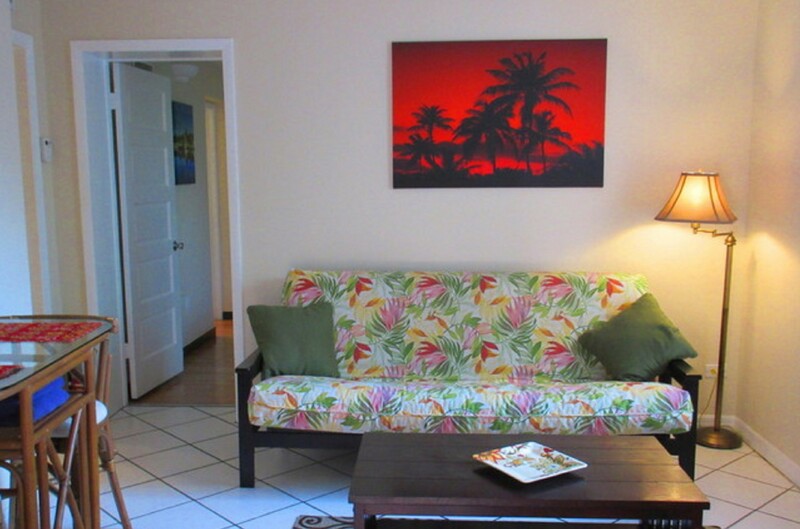 You will feel a world away from the mainland with all of the comforts of home. Our well-trained staff and on-site proprietors provide the personal touch that you will relish as you return again and again. Our knowledgeable Concierge service recommends only the best romantic fine dining, casual restaurants and pubs, exciting water sports, sunset sails, high sea adventures, music/art venues, and outstanding leisure activities/events. We ensure that our guests will never miss out on any activities they planned on and will have time for some pleasant surprises too. 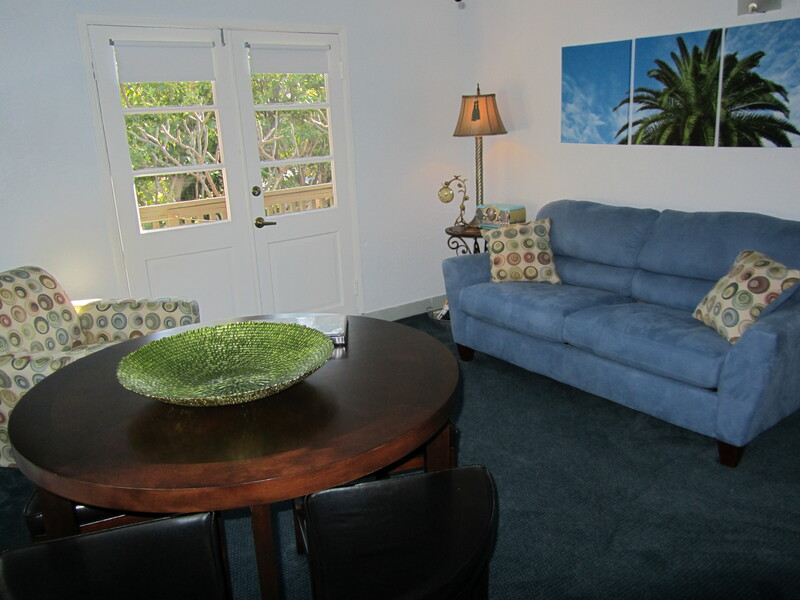 Suite Dreams Inn by the beach is available for large groups, wedding parties, corporate retreats or families interested in booking the entire guest house. 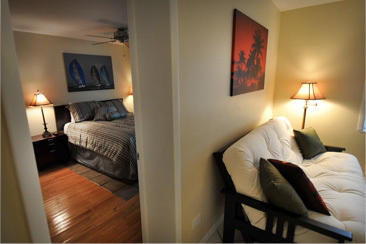 We can easily accommodate up to 22 guests comfortably. We have a special place in our hearts for folks who book through this site, repeat guests, members of various interest groups, the military and first responders. For booking multiple suites and other “special place in our hearts” discounts please contact us directly for details and pricing. 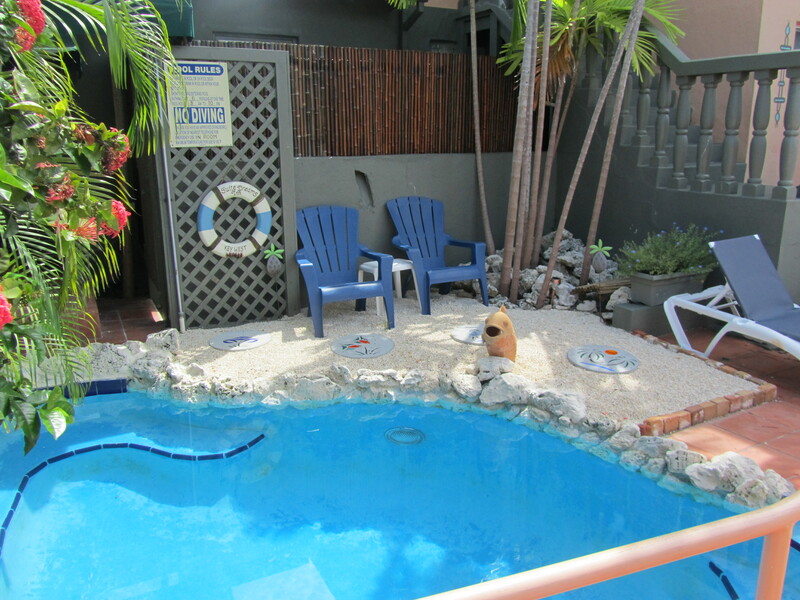 We are Pet-Friendly in all suites except our second-floor Sunset Suite. Please contact us for details regarding the type and size of pet we can accommodate. We require the guest to take their pet with them when their accommodation will otherwise be vacant. We also prefer that the pet(s) travel with a crate. A $30 fee will be charged per night per pet. Suite Dreams Inn reserves the right to charge for any damages caused or extra cleaning required by the pet(s) during the guest’s stay with us. We also will accommodate well-behaved children of any age that are staying with their guardian or parent at our Inn. Please let us know in advance if you will be needing a crib or other special items for your child. 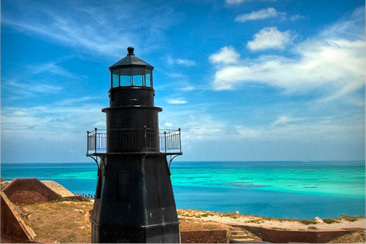 See Key West map below for exact location.